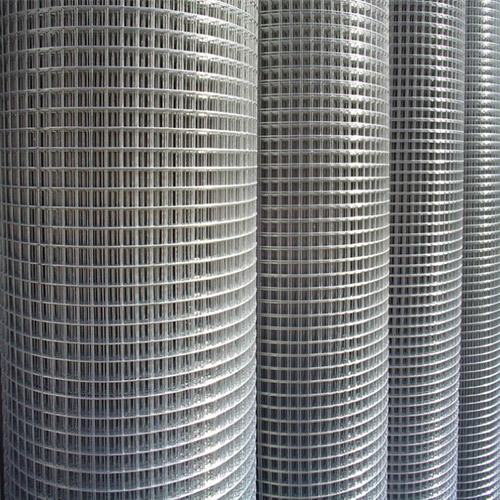 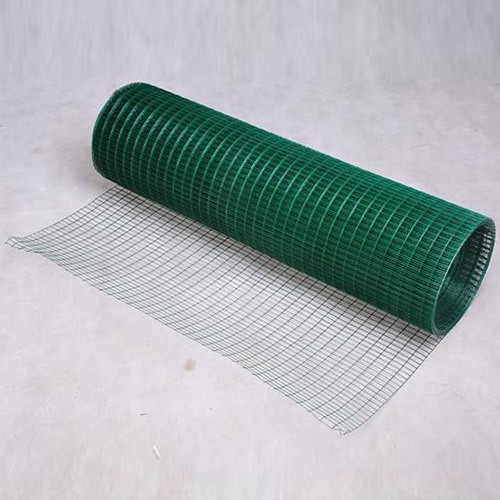 Welded Wire Mesh - Buy Welded Wire Mesh Product on Anping County Shengxin Metal Products Co.,Ltd. 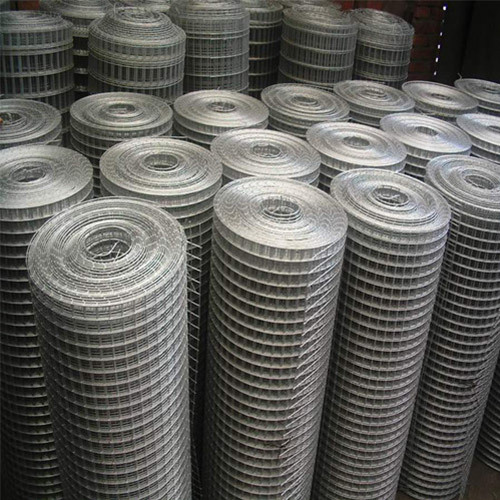 Hot dipped galvanized after welding Welding with hot dipped galvanized iron wire Electro galvanized after welding Welding with electro galvanized iron wire PVC coated welded wire mesh. 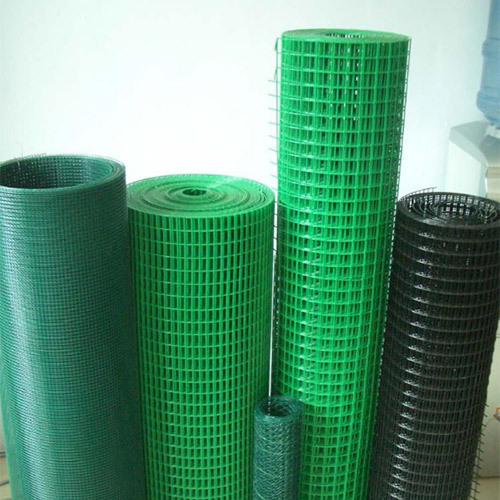 Characteristics: it has the good property of corrosion-resisting and oxidation-resisting. 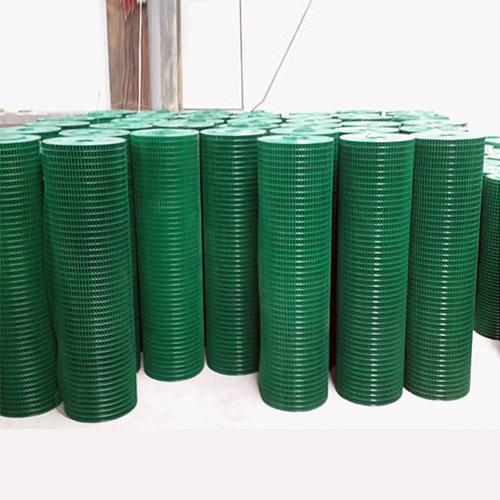 It is widely used on the industry, agriculture, building, transportation, mine, field, lawn, cultivation, Profession's guard, decorate, machie protection etc.